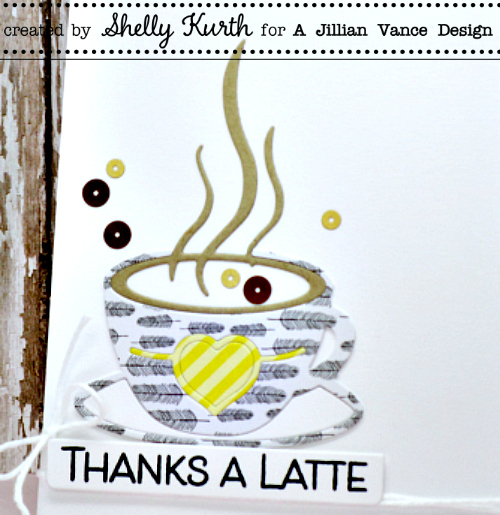 Today, I'm sharing another coffee card with you! Once again, I'm playing with the new Grandpa's Glass Die! 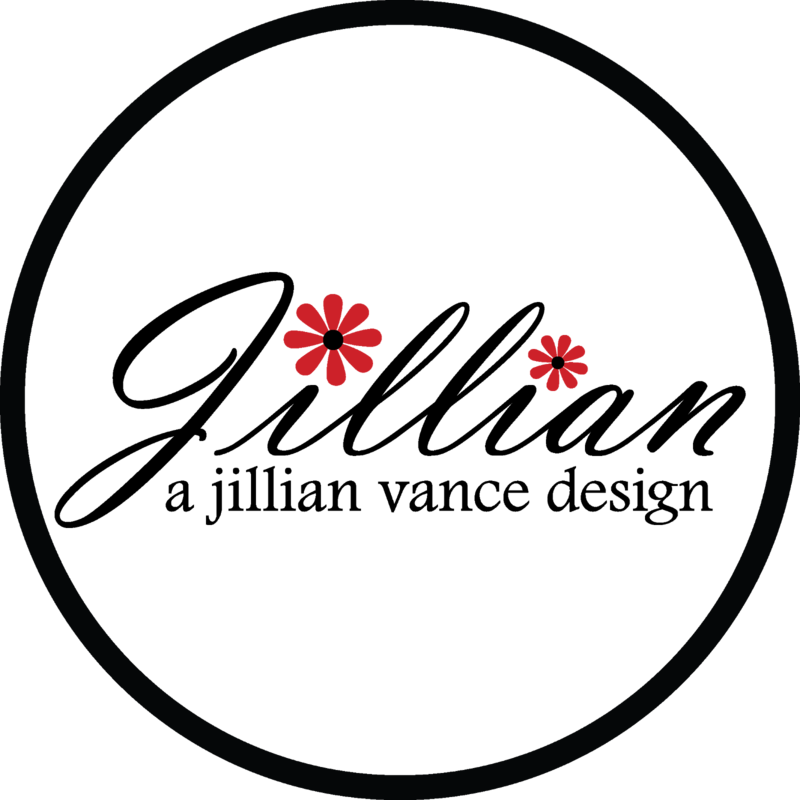 Though, no stencil this time. Just some simple cutting and a little bit of patterned paper. I started with my die cut piece and then used my scissors to cut off the pieces I didn't want. I did this same process with my patterned paper as well. Once I finished cutting, I then assembled everything together and adhered it on my card. After, I added my sentiment piece, some twine, and some sequins. Lovely card, Shelly. I wish you a Latte Easter. Very cute! Love that cup. Sweet card, love all the things you did with that stencil! Happy Good Friday and happy hopping! Oh yeah! This makes that die even better!...I didn't think it could get any better... but it just did! What a fabulous showcase of this die...and the feathers and heart, in black/grey and yellow...oh my! Love this! How perfect! Love this Shelly! Just lovely, those bronze sequins are so pretty. so cool!!! love how you used the die!! Wonderful card--great choice of papers. Love the paper piecing! 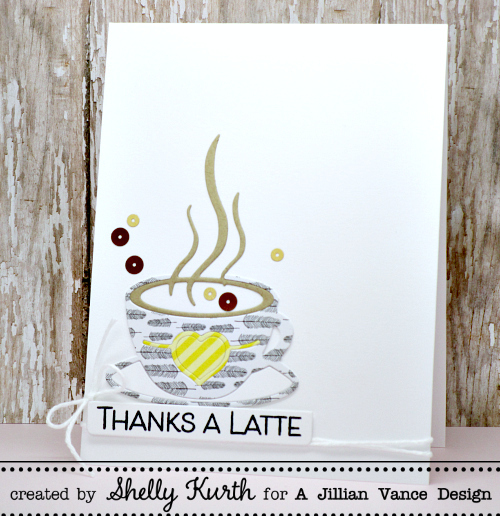 Such a fun card, Shelly! What a gorgeous card Shelly! Love the paper piecing and the flat sequins! Love this! Those patterned papers add so much interest. How fun is that feathered cup with an inlaid heart?! Wonderfull card Shelly and I like the sequins you added. LOVE your ELEGANT design, PRETTY colours and CLEVER use of the die!!! This is fabulous, Shelly. 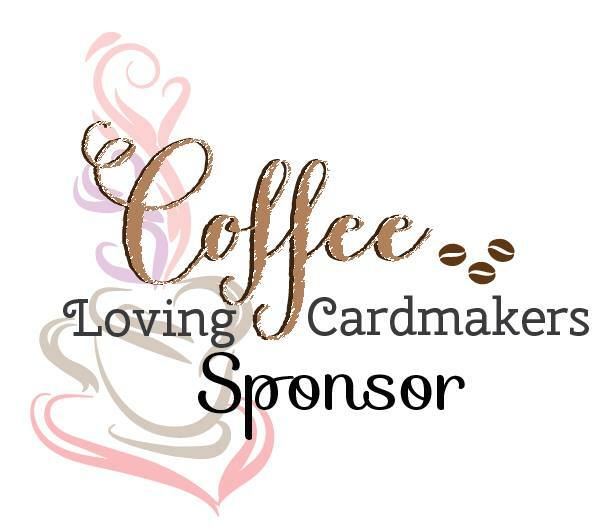 I would LOVE to have you stop by and share your lovely cards with us in our FUN challenges at Word Art Wednesday. I hope you will play along.